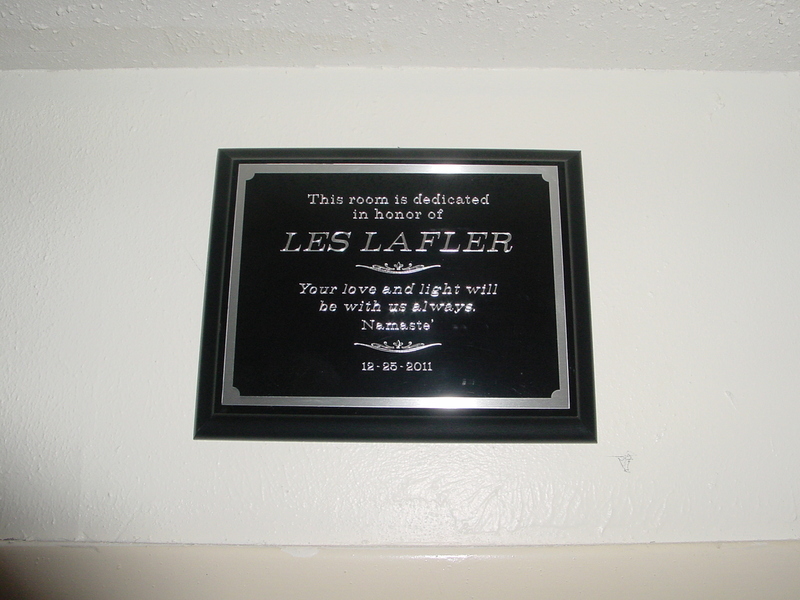 On February 12, 2012 the Les Lafler Y.O.U. 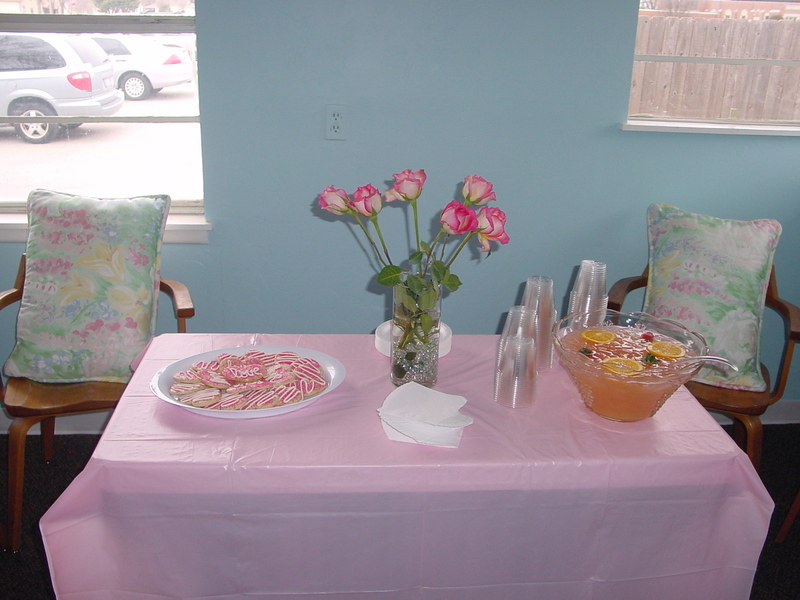 Room was officially dedicated during the Sunday service. 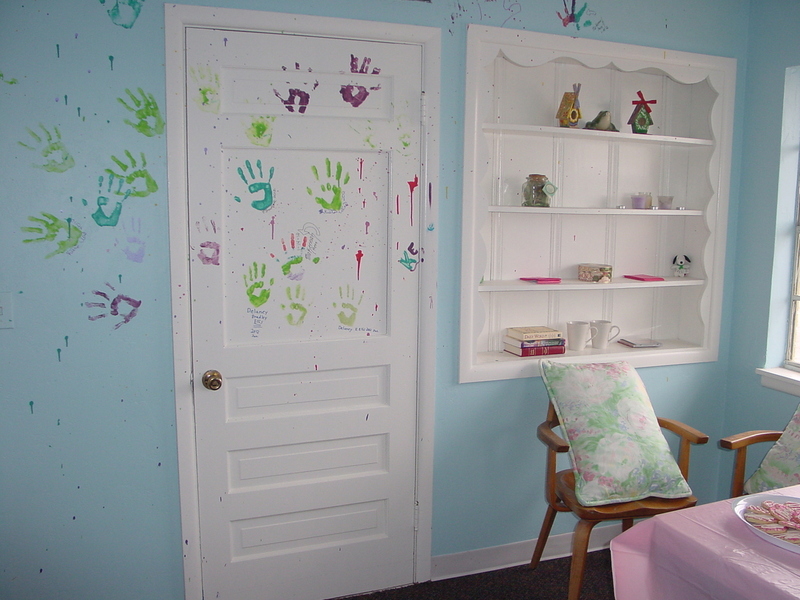 The new room was part of a visioning process during Unity Spiritual Life Center's Transformational Experience. Many people have held sacred space embracing a Successful and Thriving Youth Ministry. Board Member Les Lafler was instrumental in the reconstruction of the area that is now the Y.O.U. 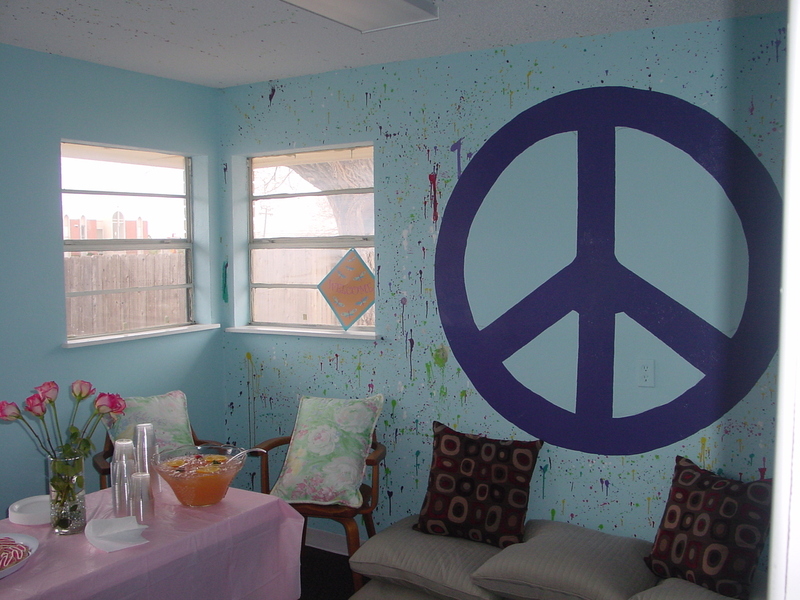 (Youth of Unity) Experience Room. Thank you to all that made this new sacred space possible!